FRANKFORD (WPVI) -- Police are searching for a missing 12-year-old girl from Philadelphia's Frankford section. 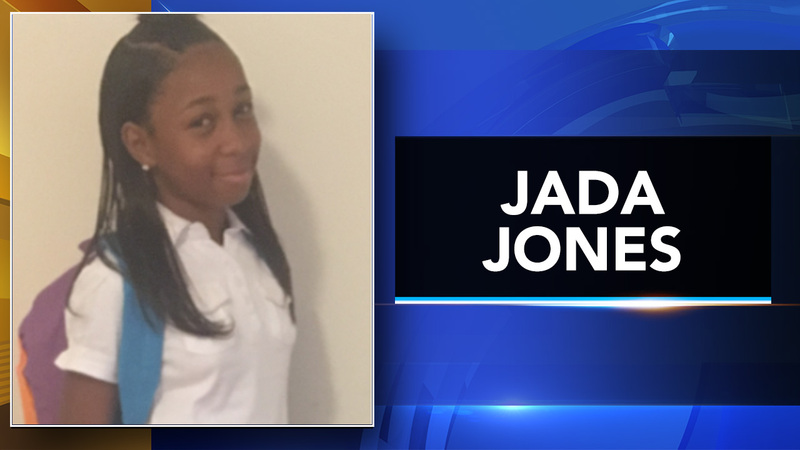 Jada Jones was last seen around 8:45 p.m. on Wednesday. Her mother told police, she came home that night, but was gone the next morning. Jada was wearing a black t-shirt, blue jean shorts, and a black Muslim head scarf.